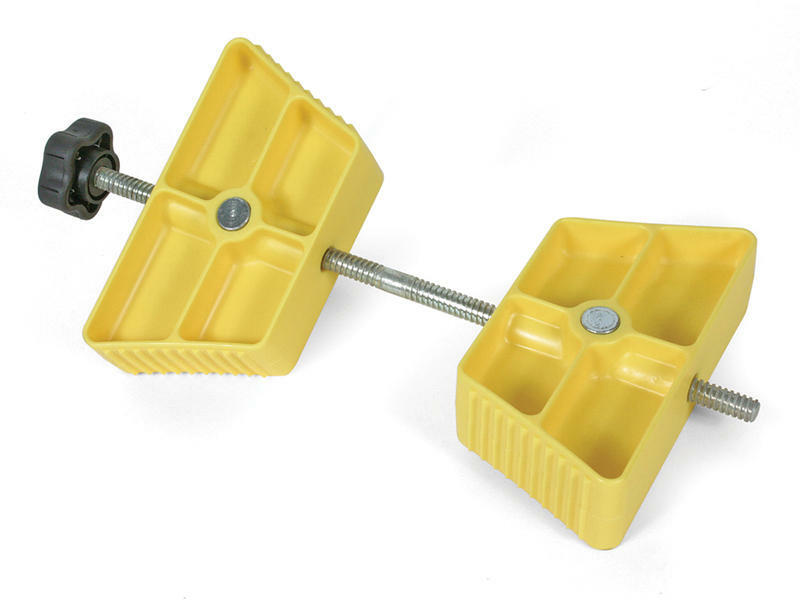 Stabilize your trailer with a single piece of equipment. Secure tandem tires to prevent movement while parked or rehitching. Patented. 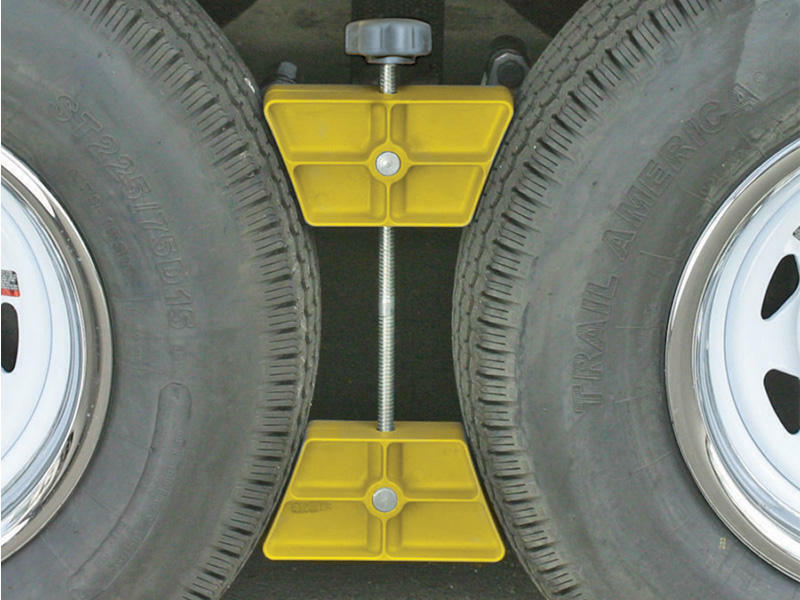 This wheel stop is designed for 26- to 30-inch-diameter tires with tire spacing of 3 1/2 – 5 1/2 inches.